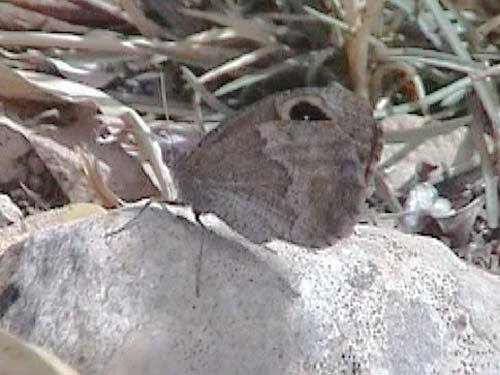 A fairly small grayling from the mountains and hills of north Africa. I only have these very disappointing photos. We only found one colony of this supposedly widespread but local north African species. The few specimens we found were in the Middle Atlas mountains of Morocco. It was early in the season for this species in early September. It starts flying about the end of August but flies into November. As we were in our first few days of our 10 day trip we made the mistake of expecting to see more later. 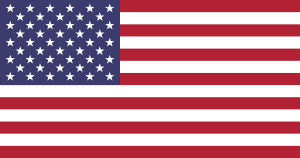 The lack of effort on our part at this time leaves me with these minimal quality video images. 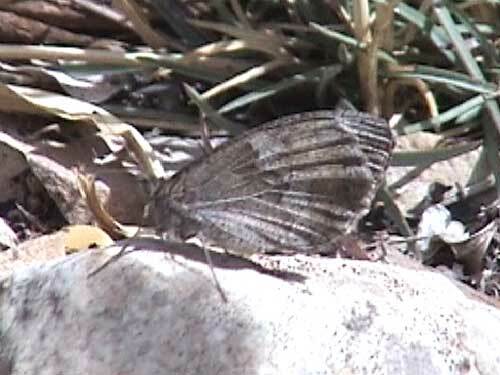 Identification & Similar species: Similar to the very common and widespread tree grayling, H. statilinus. 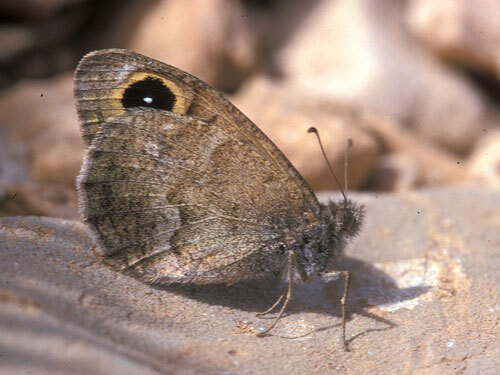 The current species has relatively very large forewing eyespots and is averagely smaller, of softer brown tints and has a more rounded forewing apex. Distribution & Flight: North Africa. Flies from late August to the end of the year. Habitat & Behaviour: Flies in grassy places on stony slopes, with bushes.